The Russian Black Sea Fleet categorically denied claims by Kiev that a Ukrainian military transport plane came under fire from Russian drilling platforms in the Black Sea on Wednesday. 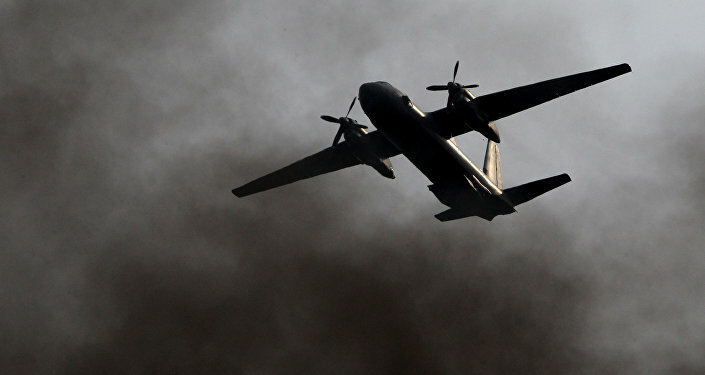 SEVASTOPOL (Sputnik) — The Ukrainian Defense Ministry said earlier on Wednesday that a Ukrainian An-26 transport plane came under small arms fire from two Russian drilling platforms while flying near the Odessa gas field in the Black Sea. "All Ukrainian claims of the alleged shooting at the An-26 plane are absolute lies," an official from the lack Sea Fleet's headquarters said in a statement. 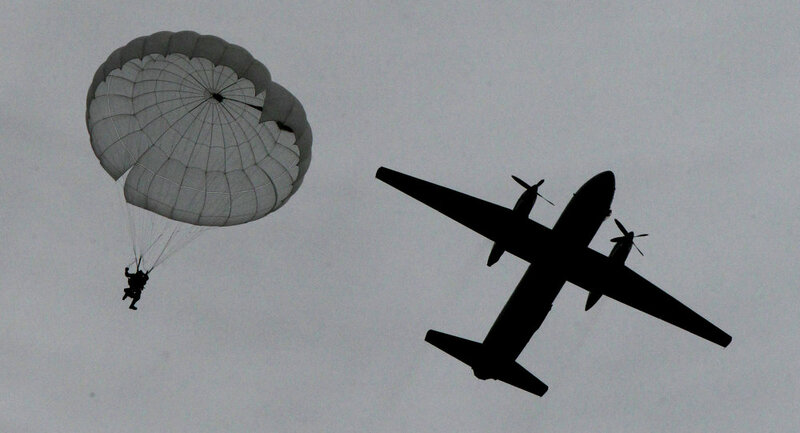 According to the statement, the Ukrainian An-26 military plane carried out on Wednesday afternoon two provocative approaches at extremely low altitude to Russia's Tavrida and Crimea-2 drilling platforms. "During the plane's second approach, a security guard at one of the platforms fired four signal flares to prevent a possible collision of the plane with the platform's mast," the official stressed. The news comes amid the joint naval drills of the seven North Atlantic Treaty Organization (NATO) member states with the Ukrainian Naval Forces in the Black Sea, which started on Wednesday. Moreover, the situation near the industrial town of Avdiivka and neighboring Yasynuvata has been tense for several days, with civilians being deprived of running water, central heating and electricity. The Ukrainian forces and Donbass militia are accusing each other of being responsible for escalation of fighting.